Today we’ve launched Disk Detective: a new project that asks you to help scour infrared data from NASA’s WISE spacecraft. WISE is a NASA mission surveying the whole sky in infrared. Disk Detective is backed by a team of astronomers that need your help to look at data of stars to try and find dusty debris disks – similar to our asteroid field. These disks suggest that these stars are in the early stages of forming planetary systems. Learning more about these stars can tell researchers how our Solar System formed. 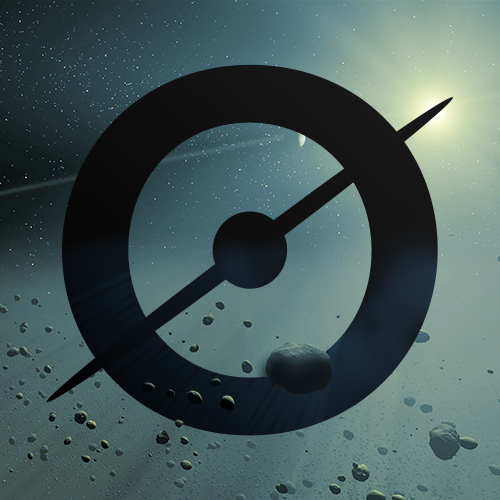 Computers often confuse debris disks around stars with other astronomical objects. The Disk Detective team need your help to sort out what stars actually have these disks from galaxies and nebulae. To take part you have to look through flipbook-style sets of images made up of multiple wavelength data from each star. You watch the object change as you move from shorter, optical wavelengths to longer infrared wavelength data. For each star you’re looking at data from multiple surveys and missions taken over many years. Bring all this data together, on the web, is a really cool part of Disk Detective. There’s lots of data to get through and the science promises to be really interesting. Follow along on the Disk Detective blog, on Twitter and on Facebook too. In the meantime jump on the new site and have a go at www.diskdetective.org. Today’s guest blog comes from Kathy Wendolkowski. Kathy contacted the Zooniverse development group at the Adler Planetarium asking for some some education materials relating to Zooniverse and online citizen science she could share with policy makers in her school district. We had a great conversation about using Zooniverse projects for student service learning requirements. Kathy is an Old Weather project volunteer since 2010. She has 3 children, one currently a sophomore in high school. Well, I have been on the phone for 30 minutes and now I have a headache. I have been speaking to a very nice young woman, but it seems she is the brick wall against which I have been banging my head. I live in Montgomery County, Maryland which has one of the best school systems in the nation. This school system is one that requires what are known as “Student Service Learning Hours” for graduation. SSL hours involve some form of community service, and this summer I had what I consider to be a brilliant idea – Zooniverse projects would make perfect SSL opportunities, which has led me to my headache. The standards for SSL hours in the Montgomery County Public School system were developed 15 years ago. 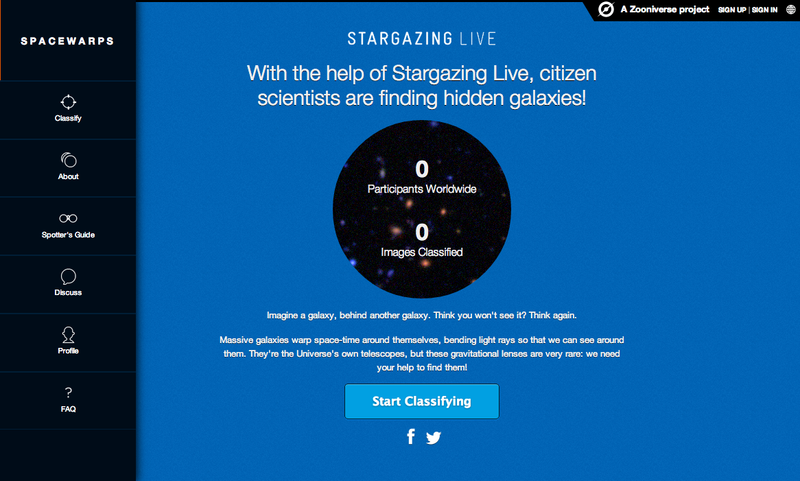 These standards do not even conceive of something like the Zooniverse. To make this happen under the current standards for SSL projects, I need a sponsoring non-profit organization, a public place to meet, and most importantly, liability insurance. Phew… it seems I have to change the idea of what is a SSL project. It is a good thing that I love a challenge. 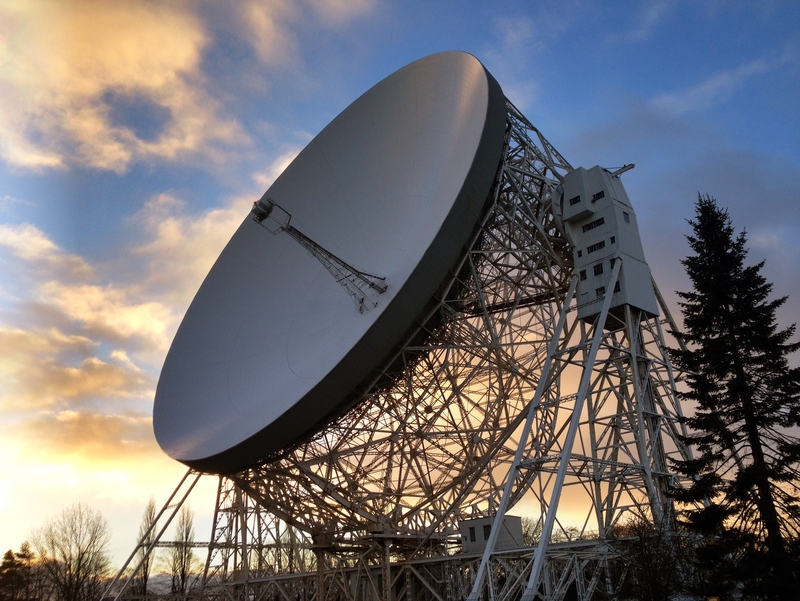 This week is the BBC’s Stargazing Live show: three now-annual nights of live stargazing and astronomy chatter, live from Jodrell Bank. In 2012 we asked the Stargazing Live viewers to help us discover a planet with Planet Hunters, in 2013 we explored the surface of Mars with Planet Four. This year we are inviting everybody to use our Space Warps project to discover some of most beautiful and rare objects in the universe: gravitational lenses. 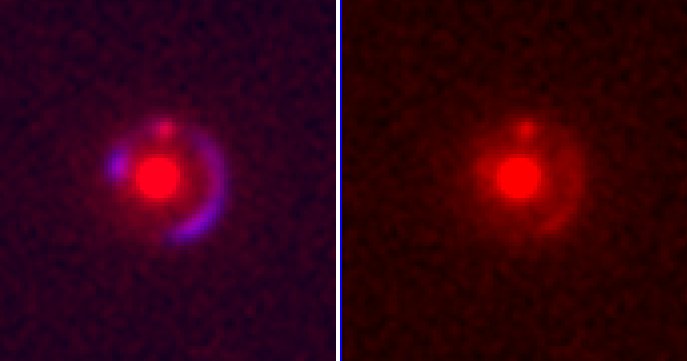 Space Warps launched last year and originally the project asked everyone to spot gravitationally lensed features in optical images from the CFHT Legacy Survey. We’re still busy processing the data but you seem to have found lenses – including the three shown at the top of this post! For Stargazing Live we’re adding a whole new dataset of infrared images, which has not been deeply searched for lenses before. We’re also now working with ’targeted’ data. This means that we are only showing images containing objects in them that could either be lenses, or would be interesting if they were being lensed. So your odds of finding something amazing have really gone up! Gravitational lenses occur when a massive galaxy – or cluster of galaxies – pass in front of more distant objects. The enormous mass of the (relatively) closer object literally bend light around them and distort the image of the distant source. Imagine holding up a magnifying glass and waving it around the night sky so that starlight is bent and warped by the lens. You can see more about this here on the ESO website. We’re blogging right now from Jodrell Bank (the dish is looking lovely BTW) and the Stargazing Live set and everyone here is buzzing with the idea that we might find some gravitational lenses that have never been seen before! Good luck, and happy classifying. Even K9 is excited.